This week we welcome award-winning author Cecily Wolfe to our circle. 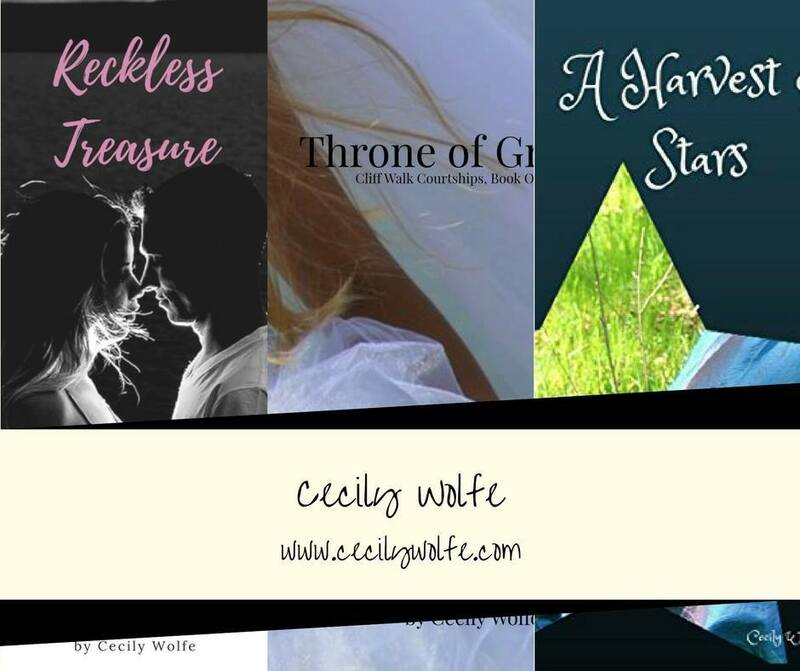 Cecily writes historical and contemporary romance and family drama, plus contemporary young adult fiction. Wow! We’re super excited to hear from this wonderful author. Cecily’s offering a giveaway—ebooks and beautiful bookmarks. So comment below, readers! Congratulations to David Todd, drawing winner this week! I grew up in Northeast Ohio and still live and work there, although not in the town where I grew up. I went to Kent State University and am proud to be a lover of black squirrels. I am a librarian and love to share my obsession with stories with others. My family has always been practicing Christian, God-fearing and God-loving, and I am fortunate to have never known a time when God was not important in my life, especially during difficult times when I needed Him most. He has always shown his face to me, whether it was in the face of my newborn children or the dying smile of the grandparents I loved so much. Not all of my fiction is Christian, so I like to make sure my readers know that they need to watch the descriptions. My work is character-driven, and not all of my characters come to me with a story that is Christian-based. They are all very emotional, however, and I often find myself wishing I could bring a character to Christ when that is just not the story that needs to be told at that time. It might be difficult for readers to understand – the idea that a writer does not have control over the story. Some writers do, but for me, it just doesn’t work that way. I am currently working on three projects. When readers asked what happened to certain characters in A Harvest of Stars, I realized those characters had stories to continue telling. I am happy to share Starlight this coming spring. Then there’s the October 2018 release, Treasure of Hope, Book Three in the Cliff Walk Courtships series. Book One is Throne of Grace. Readers will find Chapter One of Treasure of Hope at the back of Book Two, Crown of Beauty. I couldn’t help but include it. Sarah and Sam’s story in Treasure of Hope is a tough journey to forgiveness, of self and another, as well as a romance that blooms with Christ’s love. Also I’m working on a young adult novel entitled The Competition. The details are still under wraps, but it will publish next summer. My first young adult novel, That Night, was released this past July, and came about after my close friend lost several young people in her family to heroin overdoses, a big problem in our state. I had to address this issue. It was a very painful book to write, but the time I spent with her family at funerals and family gatherings, where they shared their experiences and emotions, makes it incredibly authentic. Almost everything in this story is loosely based on true stories, however incredulous some readers have been about details. 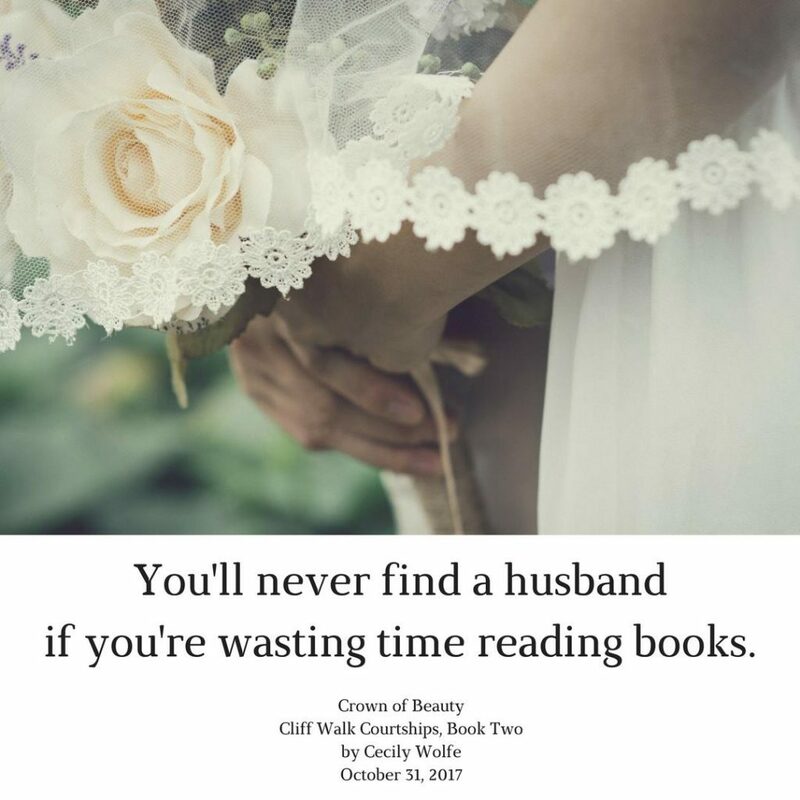 My Christian historical trilogy, Cliff Walk Courtships, came about through reader request as well: Throne of Grace, which was published last year, was a standalone, but readers wanted more. So I released Crown of Beauty, Book Two, this October, and Treasure of Hope, Book Three, will publish next October. All three focus on the Davenport siblings in 1893 Newport, Rhode Island, and their personal journeys discovering Christ. And their romantic relationships that are Christ-focused. Some readers have been looking more at the historical aspect and have said that the stories would be better as sweet romances without all the “Jesus stuff” but the Christian aspect is vital to this family, as it is to me personally and my family. Yes, I am incredibly busy. 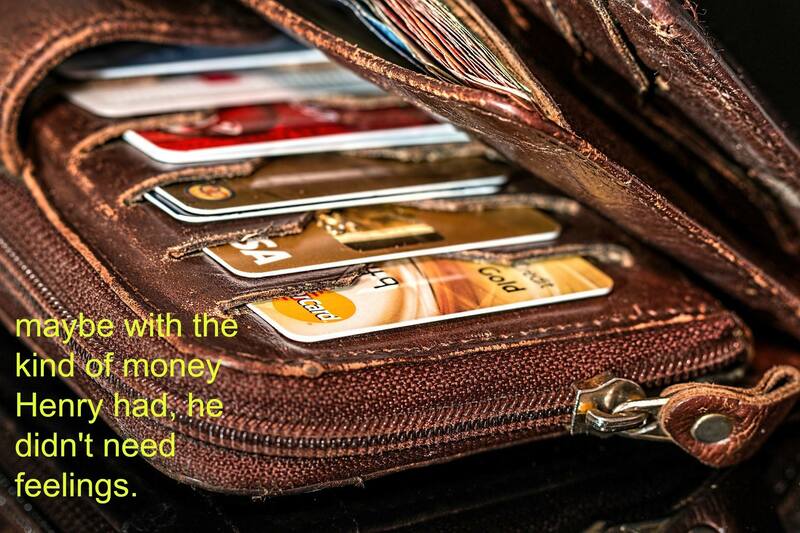 I work full-time as well as care for my two teenagers as a single parent. 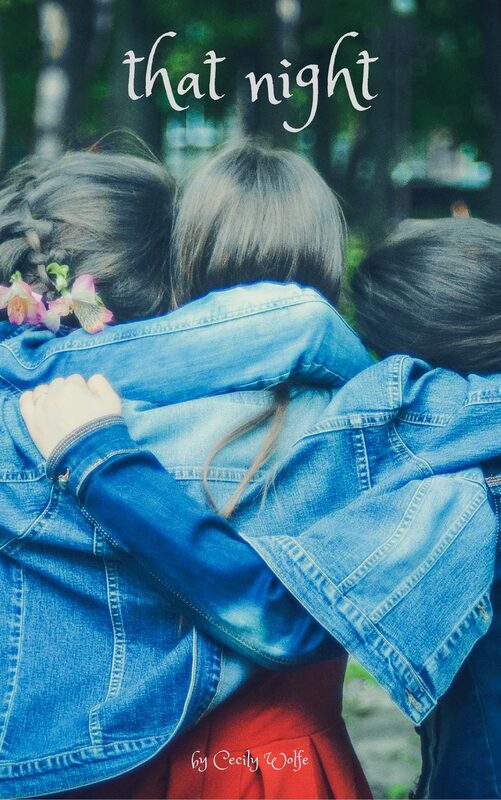 But I have incredible friends and a life I love, with Christ as my guide. I am tired but happily so. I hope my stories, whether they are openly Christian or not, speak to readers in ways that help them through their own difficulties or assist them in understanding others who have the same troubles. You, O Lord, are The Throne of Grace, The Crown of Beauty, and The Treasure of Hope! We bow before You in gratitude for sending the Treasure of all time: Jesus Himself. As we approach Christmas, we consider the Harvest of Stars above us and praise Your grandeur. Bless each word Cecily writes for You. Ah, Newport, Rhode Island. My home state (not my home town). Nice to hear of a book about it. Great to see you drop by for a visit, David! Please come again. You’re entered in the drawing!